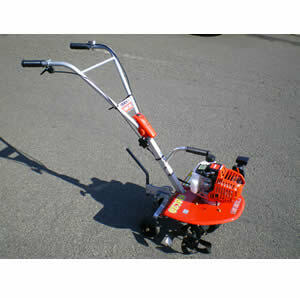 ISEKI KMC20 is the smallest tiller in our product range. Solid robust blade and Japanese made 1.6 PS engine give the powerful tillage and cultivation. 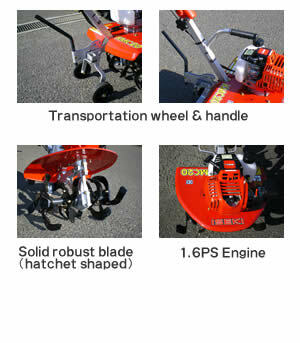 20 kg of light weight body, transportation wheel and handle give the maximum portability and easier operation.